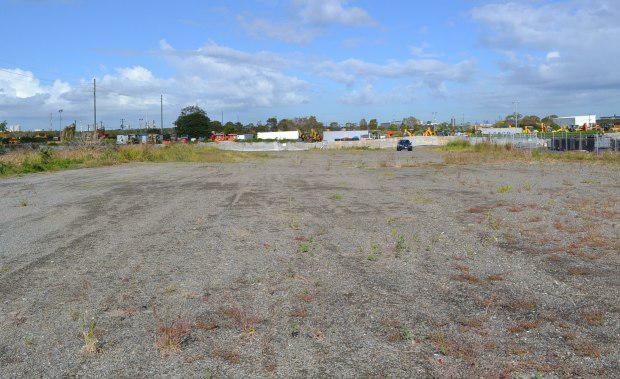 An industrial site at Pinkenba in the Australia TradeCoast precinct in Brisbane’s east has been sold for $560,000. The 4,048 sqm lot at 7 Marine Drive, Pinkenba, was sold to the CMFM Superannuation Fund by Ray White Industrial Milton’s Paul Anderson on behalf of a private owner. Mr Anderson said the rectangular site was sold with a storage approval and filling permit and the purchaser is considering a number of uses for the property. “The Main Beach Road section of Pinkenba is the last frontier of the TradeCoast, and represents superb value for buyers,” Mr Anderson said. Mr Anderson said the site is connected to water and power services and Marine Drive is ideally located off Main Beach Road with easy access to Kingsford Smith Drive. “This property is in a superb location just a few minutes to the Brisbane airport precinct, the Gateway Motorway Network, the Airport Link Tunnel and Inner City Bypass as well as sea ports and the Brisbane CBD,” he said. Pinkenba is approximately 10km east of the Brisbane CBD and is close to amenities and retail precincts such as DFO, Portside Wharf and Racecourse Road, Ascot.